If you need a little more height out of your trusty Premier West Coast Frame Tent, then you have found the right place! This is exactly what you need to add height to your canopy in increments of 1 foot at a time. 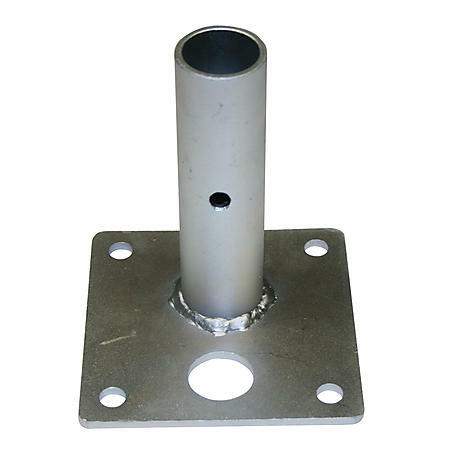 This base plate will give your tent an extra foot in height just when you needed it. These plates are well constructed and built to last. This 6 x 24 plate extension will adjust the frame from 7 feet to 8 feet. Please see the chart below for the number of needed base place for each size of tent.